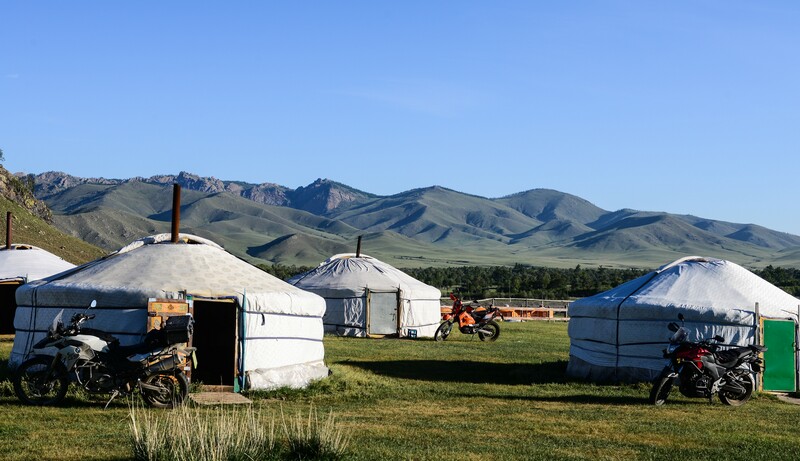 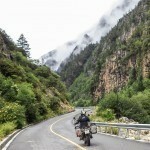 Our Yunnan motorcycle tour is hands down, one of the most amazing adventure motorcycle tours you will ever experience. 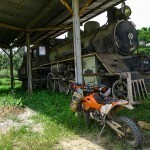 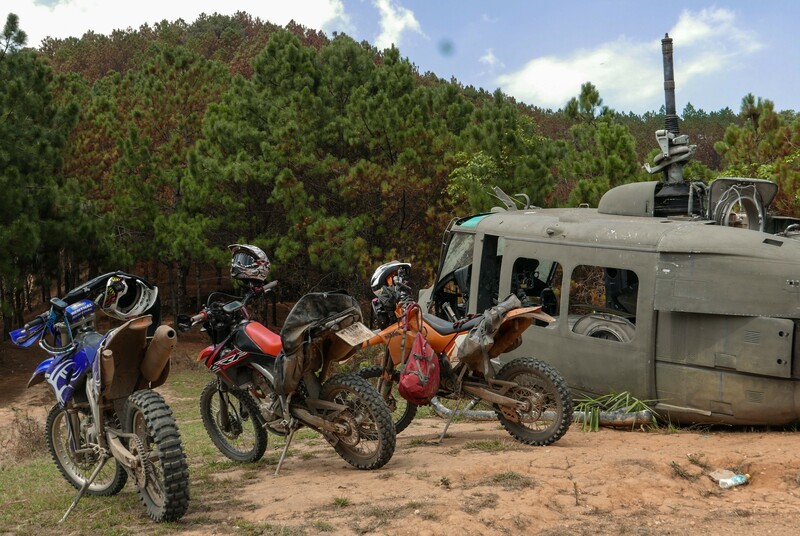 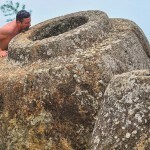 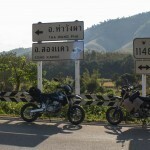 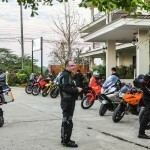 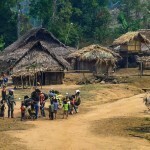 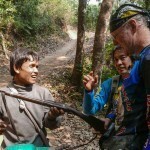 Laos motorcycle adventure tours from MotoAsia are a different kettle of fish to Thailand motorcycle tours. 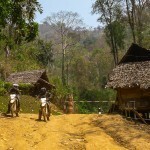 Laos is pretty special, ask anyone. 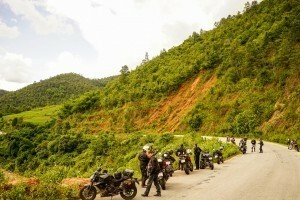 On one of our Laos motorcycle tours, you will see that the Ho Chi Minh Trail passes through most of Laos; Most people are unaware of that. 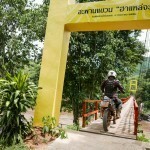 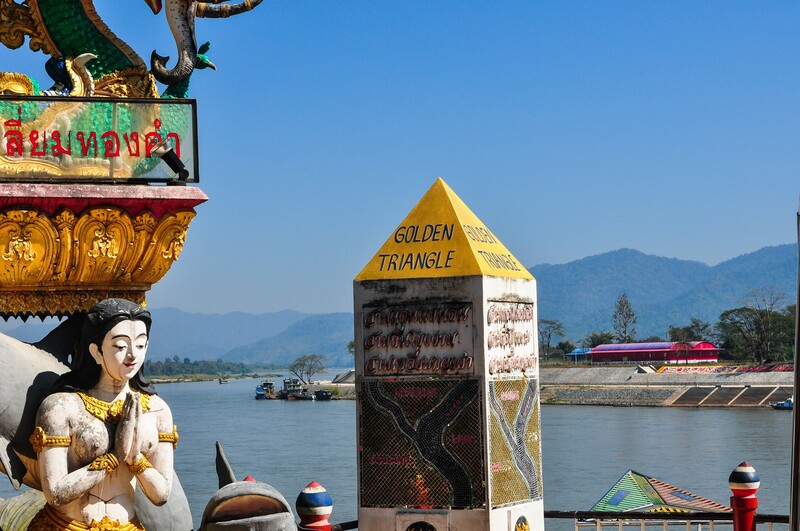 This Laos motorcycle tour will open your eyes for sure. 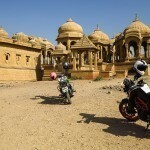 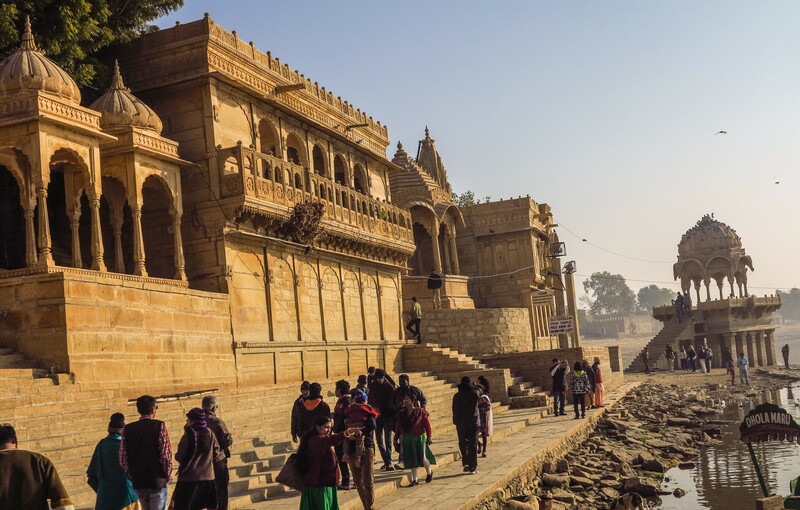 Another interesting and historic India motorcycle tour we offer is into the Rajasthan Indian Province, filled with ancient forts as big as cities. 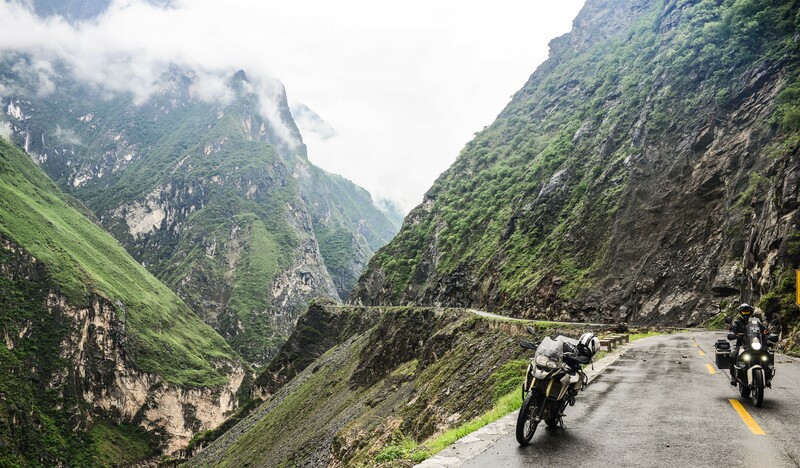 This India motorcycle tour has got to be on the bucket list of every serious rider. 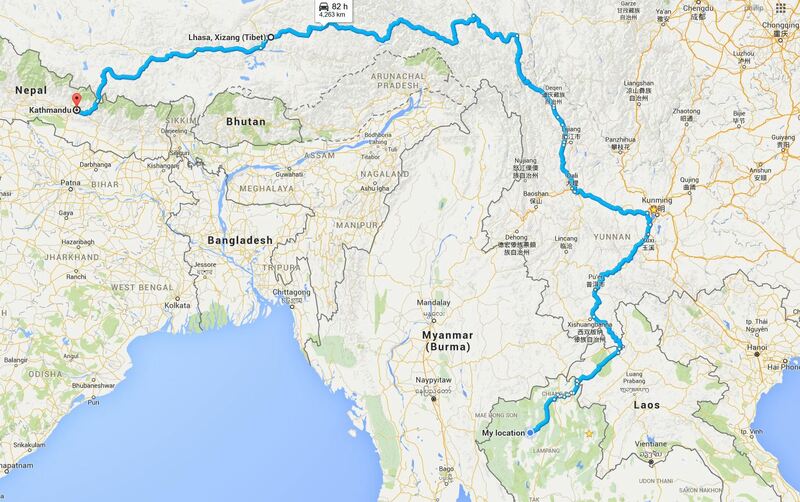 The opportunity to ride the highest motorable passes in the world, amungst the Himalayan mountains of north India. 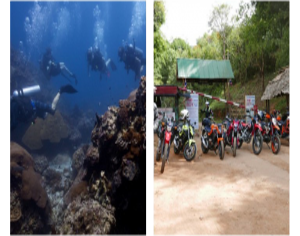 At MotoAsia, we offer an adventure Nepal motorcycle tour “one way” from Thailand to Nepal. 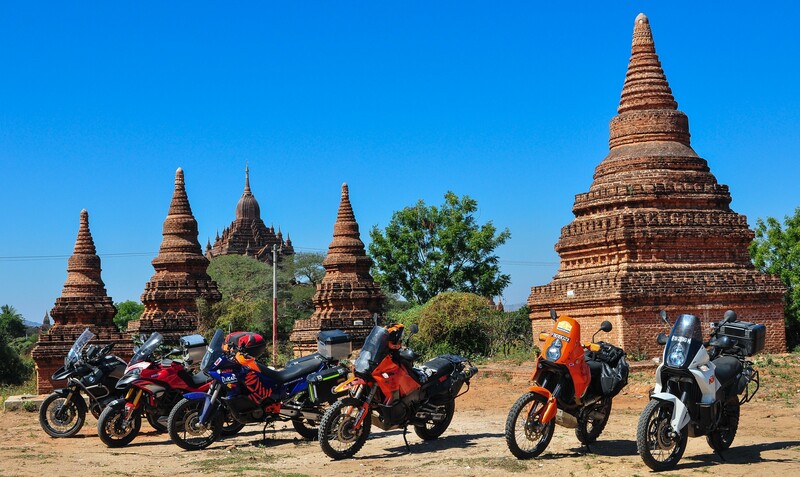 Myanmar had been hidden forever, a Myanmar motorcycle tour is now possible.